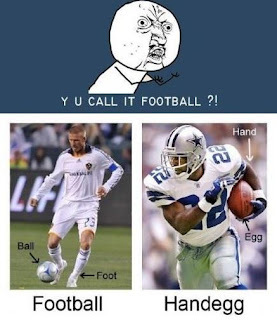 American football or Hand-egg ??? 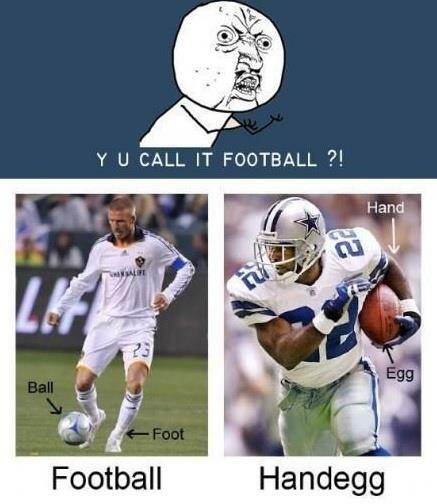 Why do Americans call their football as football ??........ Any Guess! !